Real estate photos have to be polished and of high-quality all the time. These are best used for sales and marketing in order to sell your properties fast. Photos can also make or break your business. When you post a low-quality photo for a listing, most of those who are in the market might not even bat an eye on your property. In turn, this can affect your sales and your bottom-line. This is one of the most used tools for creating visuals across different industries. 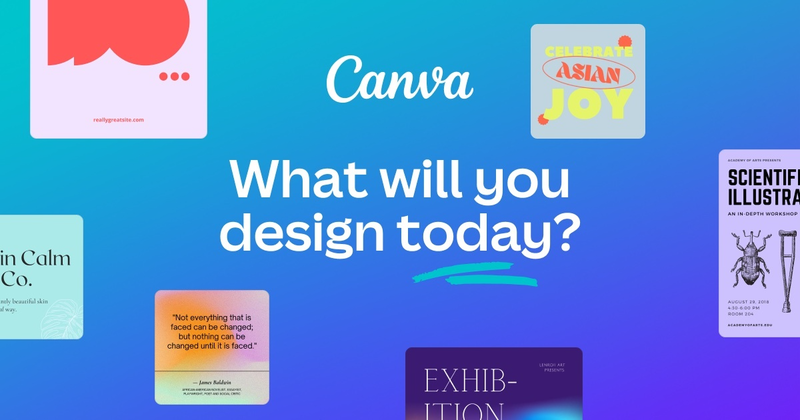 Canva is a web-based for graphics, logo, textures and other creative designs. It’s a user-friendly tool that makes anyone seem like a professional graphic artist. The tool has a drag-and-drop interface and provides you access to different layouts, photographs, fonts, and graphics for your needs. 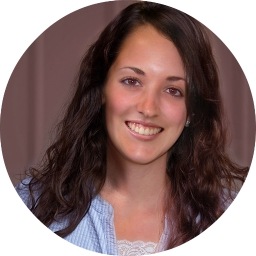 Aside from editing your photos, you can also use Canva to great graphics and photos for social media use. The program has a similar interface to that of Instagram. It has a free and a premium version that you can use to enhance your photos. You can also add text, borders, and buttons on your images that you can use for listings and social media postings. It has a live preview feature for faster editing. You can also choose a print or an online quality for your image, depending on how you’re using it. This program has a desktop and a mobile version that you can use. Their free web app makes a majority of the editing tasks a breeze. You can do a ton of different edits through Pixlr. 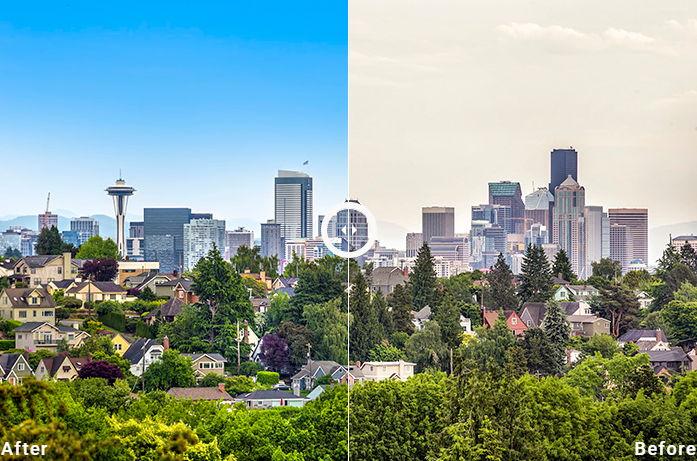 You can crop the photo, adjust the color balance, contrast, and brightness, and make eye corrections. It’s a great tool for both beginners and intermediate editors. This is a free and an open-source software that’s been around for a while now. Gimp can be used across multiple platforms. It can be a useful tool for resizing, adjusting the contrast or light. It’s great for doing simple editing options and in creating certain looks that you want for your photos. No matter what your photo editing knowledge is, Gimp provides you with sophisticated tools that you can use for image manipulation and in getting the job done. 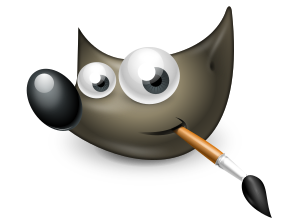 What’s great about Gimp is that it has a large community that can help beginners in using the software. If you want hassle-free photo editing without doing all the work yourself, you can contact Phixer to do the post-processing work for you. Phixer has a professional team of photo retouchers that are experienced with real estate photos. This ensures that you have high-quality photos for your listing while you can focus on the more important parts of your business.